Want to get started with design automation using DriveWorksXpress? This courses will introduce the concepts and techniques you will need to begin a successful design automation project using DriveWorksXpress. The DriveWorksXpress training guide will be supplied at the beginning of class and is yours to keep. 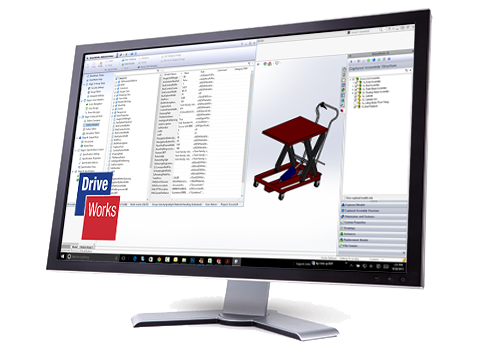 Upon completion of this course, students will have the skills required to fully utilize DriveWorksXpress and a solid foundation for learning the full DriveWorks package.